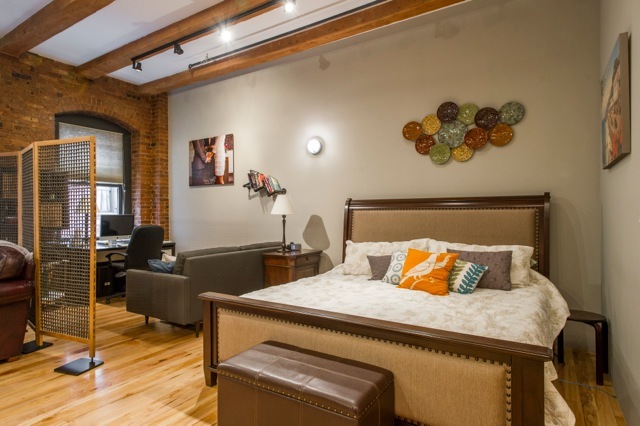 Spacious Fort Point loft with parking in an elevator building. 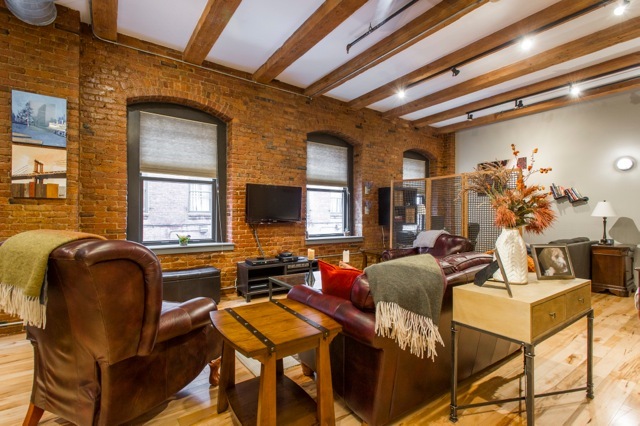 A customizable open layout featuring four large windows, exposed brick, original wood beams, and maple floors. The renovated kitchen is furnished with gas cooking and 2013 appliances. 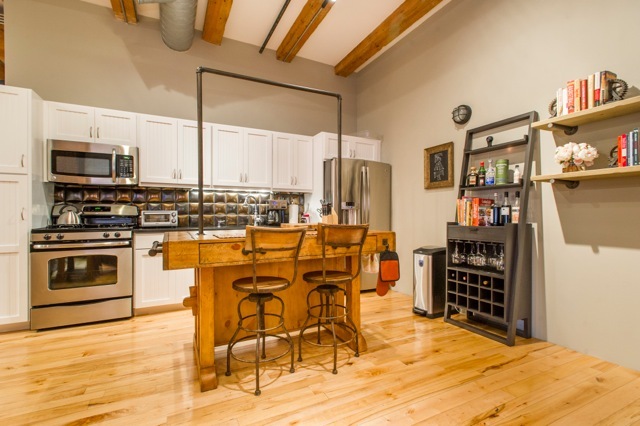 This converted warehouse loft is sound proofed, with modern amenities including central air and in unit washer/dryer in a professionally managed building with a superintendent. The 16 foot wide parking space is large enough to fit two cars. The unit enjoys low condo fees in a pet friendly building. Located in the Seaport District, just steps from restaurants, bars, the Financial District, and South Station.